The status of the regional integration process of the Economic Community of West African States (ECOWAS) is very encouraging despite the challenges which the Commission and its sister institutions are grappling with to achieve a more stable and prosperous region. 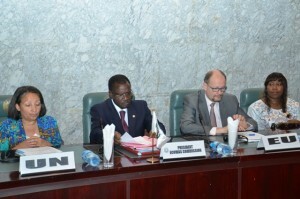 To this end, the ECOWAS Commission has sued for greater cooperation and understanding of its Development Partners and the global community as efforts are being redoubled to ensure that the goals of the regional Community Development Programme (CDP), peace and security, infrastructure, capacity building, agriculture and the all-inclusive economic integration programme are realised on schedule. Welcoming delegates and participants to the 11th edition of the ECOWAS-Development Partners Annual Coordination Meeting on the 16th of November, 2015 in Abuja, the ECOWAS Commission President Kadré Désiré Ouédraogo noted that the support and cooperation that is being sought by ECOWAS is to ensure continuity of the integration programme within a coherent context. 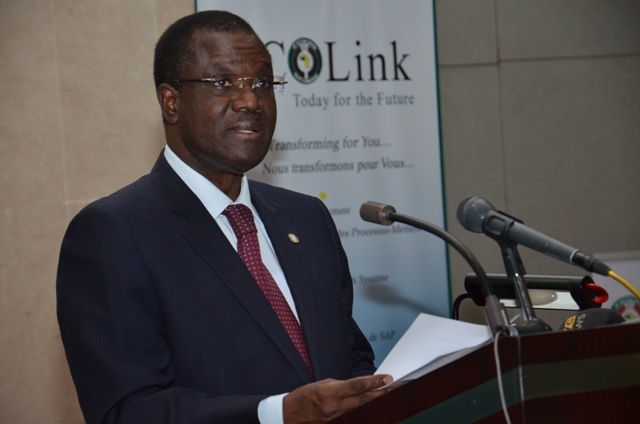 President Ouédraogo disclosed that the ECOWAS common market,the Common External Tariff (CET) and the protocol on free movement of persons and goods are being increasingly consolidated while the adoption of biometric identity card is on course. Maintaining that the institutional, administrative and financial reforms in ECOWAS have been entrenched to ensure greater effectiveness in leading the integration process, President Ouedraogo said that most of the ECOWAS sectoral policies have also been harmonised in priority sectors such as agriculture, infrastructure, energy, education of youth, science, gender etc. He assured delegates that the ECOWAS projections take into account, the 2063 agenda of the African Union while it also reflects the new global program adopted unanimously by the 70 session of the United Nations General Assembly to eradicate poverty by 2030. The Country Representative of UNICEF and acting Resident Coordinator of the United Nations (UN) system in Nigeria Mrs. Gough Jean urged participants to explore all of the opportunities that lie in the ECOWAS-Development partners’ convergence to consolidate on the ECOWAS integration programme. 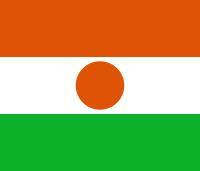 She also called for more action on the current humanitarian crisis in the region. In his remarks, the head of the European Union (EU) delegation to Nigeria Ambassador Michel Arrion, stressed that regional solidarity is vital for the fight against terrorism, human trafficking as well as poverty reduction. Stressing that internal solidarity is also necessary, he maintained that economic development is being held back in West Africa because of energy and infrastructure challenges. 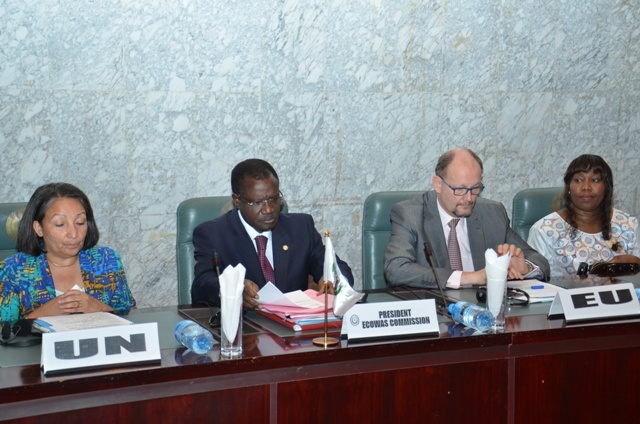 The Plenary session of the opening segment of the meeting presided over by President Ouedraogo discussed matters arising from financial resources and management. The ECOWAS Commission president thereafter made a presentation on the status of the ECOWAS regional integration process with a prospective view of post ECOWAS at 40. His presentation touched on international and regional economic environment, implementation of the community work programme, ECOWAS in the next forty years, expectations from Development Partners. It also traversed economic and monetary integration, infrastructure, agriculture, transport, water resources, education and energy. The ECOWAS Commission Vice President Dr.Toga Gayewea McIntosh gave a very illuminating appraisal of the strategic framework of the ECOWAS programmes and projections while presentations on reforms and financial performances were given by the ECOWAS Commissioner of Finance Madam Khadi Ramatu Saccoh and Financial controller Dr. Muhammad Sani Bello.